Bali Hai has announced a significant upgrade to the current service with the inclusion of Honiara in the Solomon Islands as a regular scheduled port call. 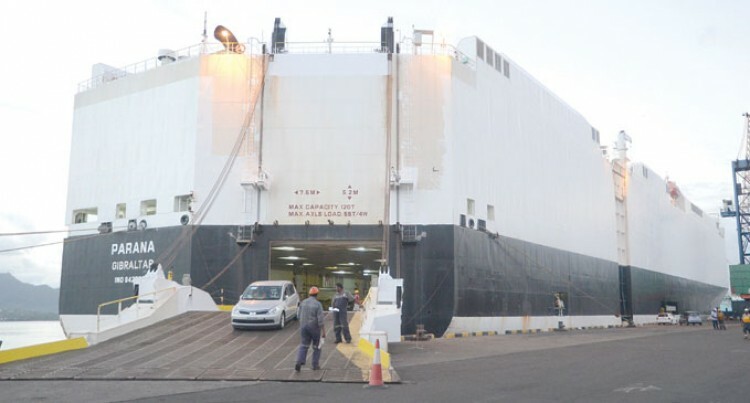 The enhancement is specifically aimed at offering exporters a fast and reliable service from Fiji and other South Pacific Islands direct to Honiara. It will also offer Honiara exporters a rapid direct service to key Japanese and Korean ports. The addition of the Honiara port call will also complement Swire Shipping’s service offering, further cementing the Solomon Islands as a key part of the Swire Shipping network. The first Bali Hai vessel to call Honiara will be Highland Chief V1406, with an ETA into Honiara November 4. “This is an exciting development and we are confident that this will lead to significant benefits to importers and exporters alike,” the company said. Bali Hai is a liner trade linking Japan and Korea with the South Pacific. Apart from the dedicated sailings connecting Asia and the South Pacific, it also accesses services from Australasia, USA, Europe. Bali Hai caters for all types of cargo, including general and reefer containers, vehicles, breakbulk, heavy lift and project cargoes. Pacific Agencies (Fiji) Limited is the shipping agent for Bali Hai in Fiji.